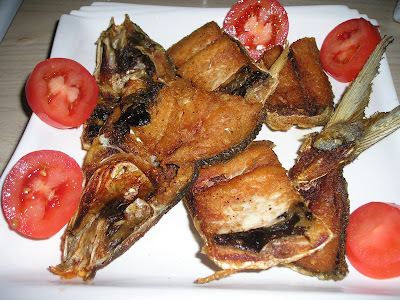 I was craving for a fish yesterday so I cooked the boneless milkfish that we bought the other day. Since it's been a long while since we had bicol express, I made it for hubby. 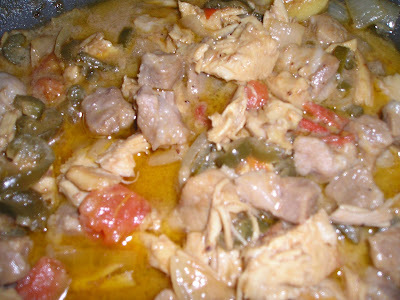 The bicol express isn't that good because I did not have fresh hot pepper so I used the one in the jar, it was a little bit sour...But hubby told me it was good... So I guess it wasn't bad at all, or other that, he don't want to hurt my feelings hahaha... Luvya Hon! So here it went... My craving got satisfied... Yummmmm!